Please take your time to read through, because it promises great benefits capable of making live easy for you and all that care to take appropriate step. I have seen several attempt being made by several group of people and organization but there have not been any of them that offer as much as what CINDX offers. CINDX is a universal solution for simple, reliable and efficient trading of crypto assets. CINDX offers an evaluation system using the trading history which ensures that you find the right Manager for you. Here, all your crypto assets for management are permanently stored in your wallet Decentralization and smart contracts allow you to manage your wallets without transferring funds to managers. Investors join to synchronize their transactions with the best players in the market. The trader earns his fees for success by building investors ‘ craving for a deep understanding of the market and trading strategy. The seller sells advanced tools for traders, such as trading robots and news feeds. 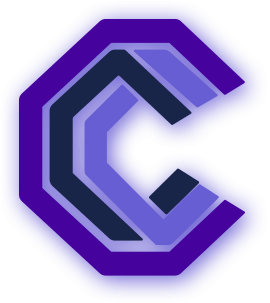 CINDX earns Commission for selling and a subscription to the terminal. 1Q 2018———————-System architecture. Terms of reference and description of all modules.